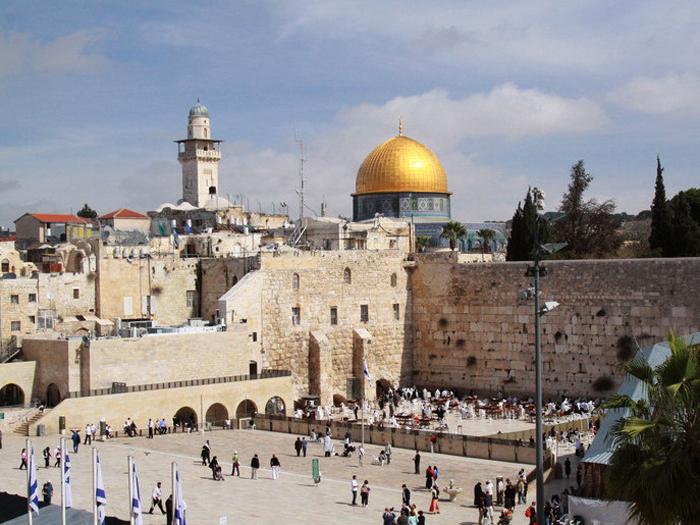 All Jewish history is centered on the territory that is now called the State of Israel. 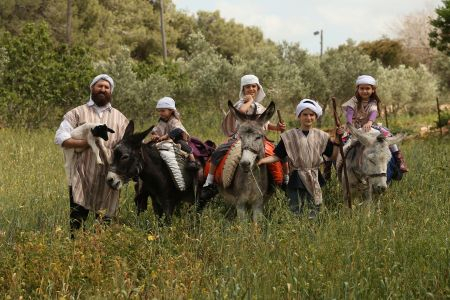 According to Jewish tradition, the Jews are descended from the biblical patriarchs Abraham, Isaac and Jacob, who lived in the land of Canaan from the 18th century BC. During the Roman period, the Jews were scattered and spread around the world in the so-called diaspora. Since then, and for many centuries the Jews living in the Diaspora came to Israel to visit the holy places, walk through the land of their ancestors and join the roots. 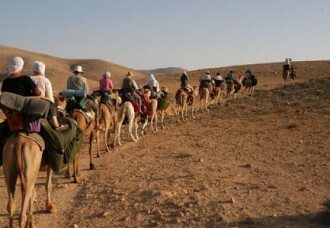 In past times, these trips have always been associated with difficulties and dangers. 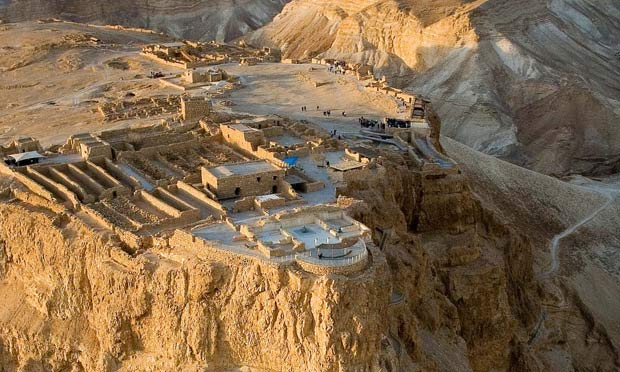 In 1165 AD Benjamin de Tudela visited Israel. One of the reasons he embarked on this journey was, to write a book describing places where a traveler could stop for night, and listing the roads that are relatively safe for travel. 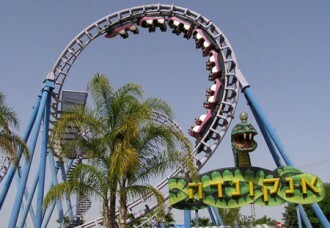 But today you can visit Israel with comfort and safety. 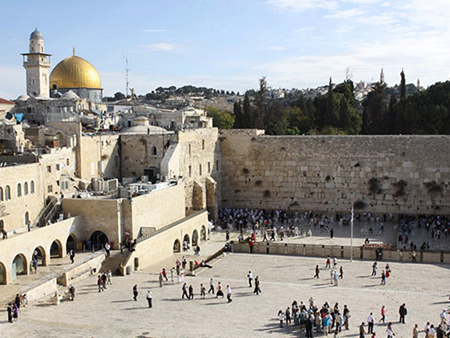 The Smartrip Company offers a variety of tours to Israel, during which you will be able to visit the sights that are important both to Jewish history and to the State of Israel. 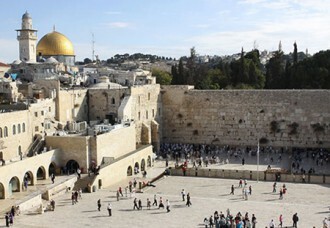 Our tours will take you to the holiest places. 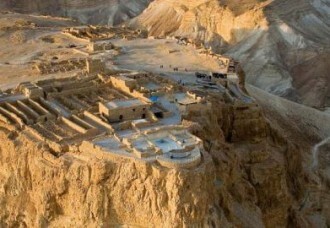 See the country from North to South, visit the Western Wall and many more Jewish sites throughout the country. 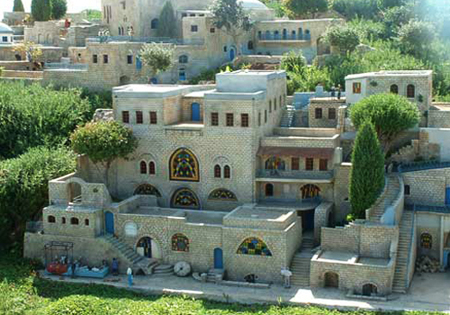 See ancient synagogues and even important sage’s graves, experience Shabbat in Israel with a local community and re-discover this interesting country. 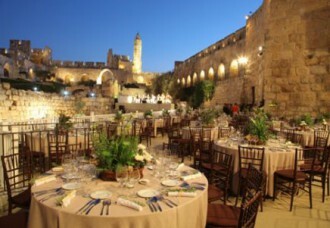 In addition, our company has extensive experience in organizing private celebrations of all kinds in Israel. It can be a celebration of Bar / Bat Mitzvah or wedding. We will take care of all the preparations and conduct of your holiday. As a result, your celebration will be a joyous and memorable event for you and your loved ones.